Be the first to get your hands on the officially licensed Michael Jackson Military Jacket. This is one of the hottest items of the year and is a must for dress up, Halloween parties for just as a collectors item. Note that some sizes may take some time to ship. For prompt service, contact us for the availability of your size choice. 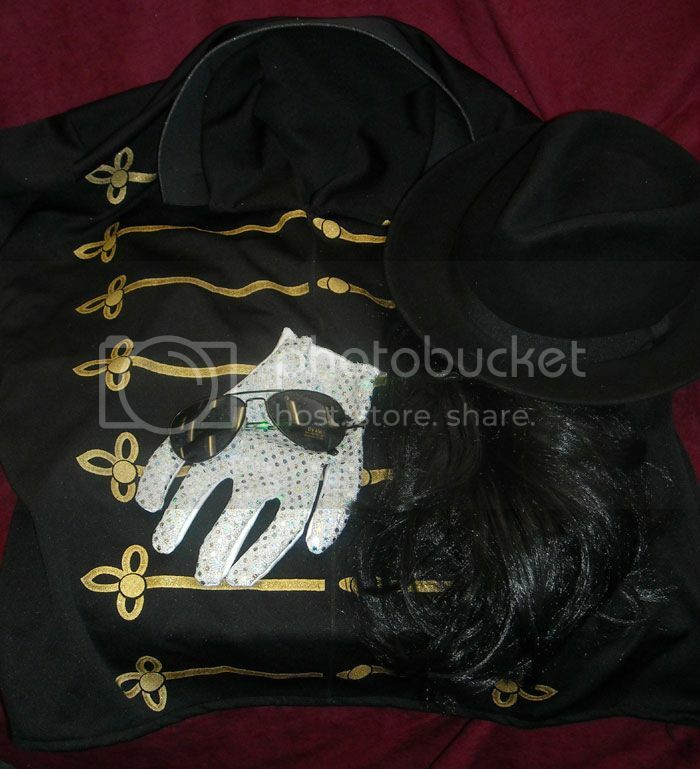 Please be sure to check out our store f or other officially licensed Michael Jackson accessories such as glove, hat, wig, glasses and spats.